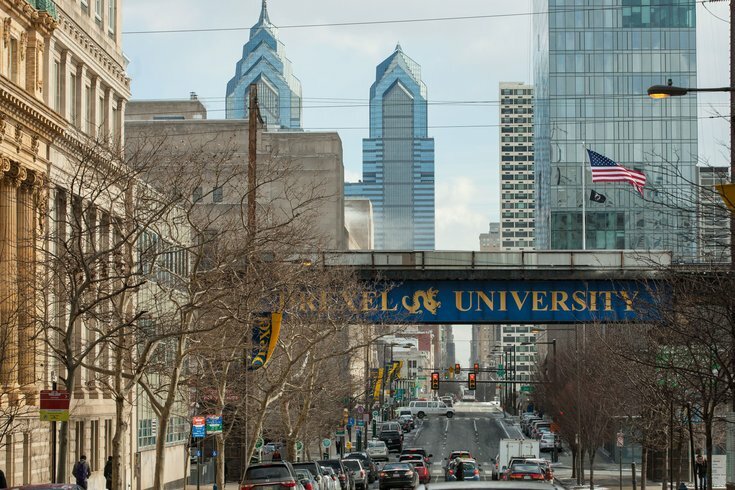 A mumps outbreak continued to spread across the Philadelphia region on Friday, with new cases reported at Drexel University and Abington Senior High School. Drexel Vice President Subir Sahu sent an email to students acknowledging that an off-campus graduate student apparently had the mumps. The letter did not state whether testing had confirmed the disease. It instructed students to report to Student Health if they suspect they have been exposed to mumps or begin to display symptoms. Additionally, another suspected case of the mumps in a student at Abington Senior High School was being investigated Friday, according to a letter sent to parents by principal Angelo Berrios. The letter included information on vaccination guidelines, symptoms and what to do if they suspect a child has the disease. Across the Philadelphia region, there are more than 100 possible mumps cases. The outbreak has hit Temple University the hardest. As many as 93 people have been infected at the college – 16 confirmed cases and 77 probable cases – since February 28, a spokesman said Friday. The Montgomery County Office of Public Health has reported 20 suspected mumps cases, including three from Temple's Ambler campus, one from North Wales Elementary School and the student at Abington Senior High School, according to 6ABC.com. On Thursday, West Chester University confirmed that one its students had come down with mumps following a visit to Temple University. That marks the only reported case in Chester County so far. Temple officials are offering free vaccinations next week in an effort to contain the highly contagious disease. A booster shot of the measles, mumps and rubella vaccine is recommended during outbreaks. University officials also have urged sick students to self-isolate for five days, an effort to eliminate the outbreak. Mumps symptoms are similar to those exhibited by the flu – fever, muscle aches, lethargy and loss of appetite. But mumps also often result in a swollen jaw and cheeks. Mumps is spread through saliva and respiratory secretions. Symptoms typically appear 16 to 18 days after exposure. But the disease can be transmitted up to two days before symptoms first appear and is considered contagious for up to nine days after presenting symptoms.